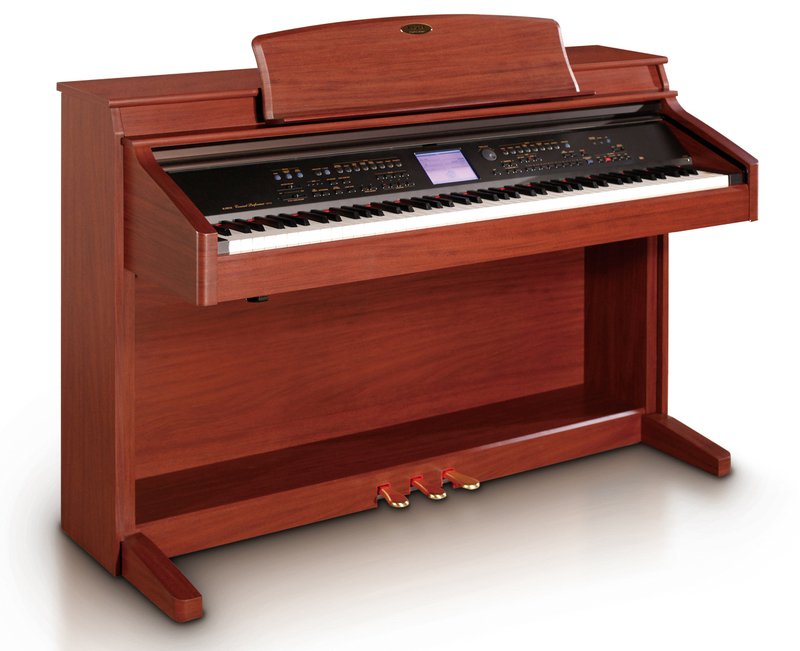 Terrific features, a large touch display and numerous sounds make the CP119 a terrific choice for anyone searching for a modestly priced ensemble piano. Go beyond just classical piano and access a wealth of sounds and automatic acompaniments to play the kind of music you want, be it classic rock, jazz, pop, dance, latin, and even orchestral styles. Available in Mahogany wood finish.